Binances drive towards building trust and adoption of cryptocurrency is unshaken. The third largest cryptocurrency exchange in the world by volume has made a couple of introductions to its Decentralized Wallet: Trust Wallet. The Trust Wallet has added support for trading and transaction of XRP. Trust Wallet, initially had extended support only for Ethereum. 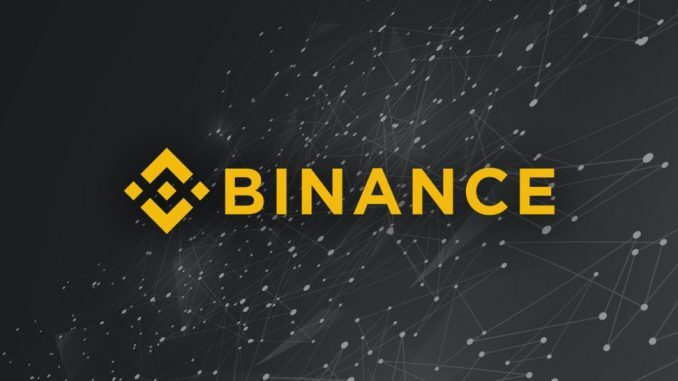 Furthermore, after acquisition by Binance, the decentralized wallet has added support for 17 cryptocurrencies. Binances Trust Wallet also has extended support for credit card payments. Hence, the decentralized wallet can function efficiently as a Decentralized exchange as well. We want to increase access to crypto and decentralized applications for all users, said Viktor Radchenko, Founder of Binances Trust Wallet. Adding credit card payments is one piece to furthering cryptocurrency adoption and realizing our larger vision in helping to bring the freedom of money, and we will continue to integrate more blockchains and features to Trust. The Trust Wallet is the official decentralized mobile wallet of Binance. It can be used to buy, sell, store, send and receive cryptocurrencies. It has also added a Dapps Browser: web3, it that can be used to access and interact with Dapps (Decentralized Applications). Trust Wallet will also be integrated with the Binance Decentralized Exchange to avoid ambiguity and increase the security and efficiency of the exchange.